There’s much more to successful e-commerce content than a big button saying ‘buy now’. At Cartoozo, our content team are experts at balancing good copywriting with proven marketing and sales techniques. 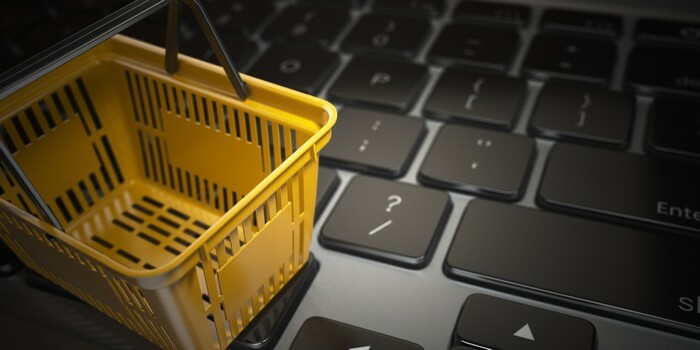 An e-commerce site needs of course to be sales-driven. Clear calls to action and accurate, engaging product descriptions can help enormously and are part of what we do at Caroozo. We can also help you create e-commerce content that promotes interest in your company and your products in the long-term, encouraging return visits, word of mouth marketing and long term relationships with your customers. If you run an e-commerce website your priority is increasing conversion in the here and now. A successful e-commerce site is clearly signposted with a simple payment system to enable customers to find what they’re looking for and buy it with minimum effort. Improve conversion with CTAs – clear, well-written calls to action are persuasive, help the customer find what they’re looking for and remove the need to scan reams of text. They help make buying a product as simple as possible. Create a clear user journey – ensure your product can be easily found and the purchasing process is a simple as possible. Create engaging product descriptions – persuasive, accurate and detailed product descriptions are more likely to encourage your website visitors to buy your product. Descriptions like these remove some of the perceived risk of purchasing online, without being able to try-before-you-buy. Immediate sales are clearly a good thing, but many e-commerce sites rely on repeat visitors and a loyal customer base to keep driving revenue in the long term. Encourage repeat visitors – engaging content such as product reviews by other users interests the reader and helps them to trust your website by promoting endorsement from third parties and transparency over all. Get your customers talking – allowing user-generated-content (UGC) such as customer reviews will help them spread the word about your business. Spark interest – articles, interviews and media clips related to the products you are selling widens the scope of the site, improves SEO and will engage your visitors. Promote word of mouth – regularly updated content, plus competitions and promotions will encourage member-get-member activity and keep your customers coming back for more.